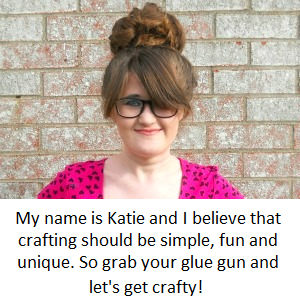 Today I have a little update on the ebook I contributed to last year! 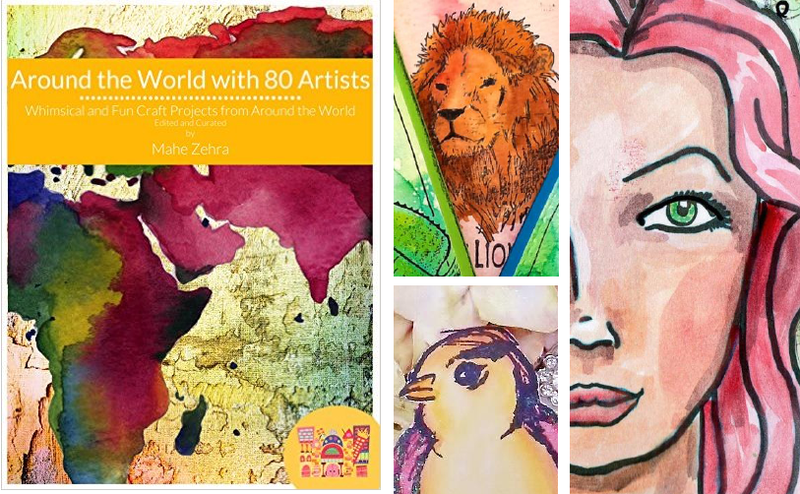 You may remember that last year I contributed to an ebook called Around the World with 80 Artists: A Creative Art Academy Arts and Crafts Adventure. 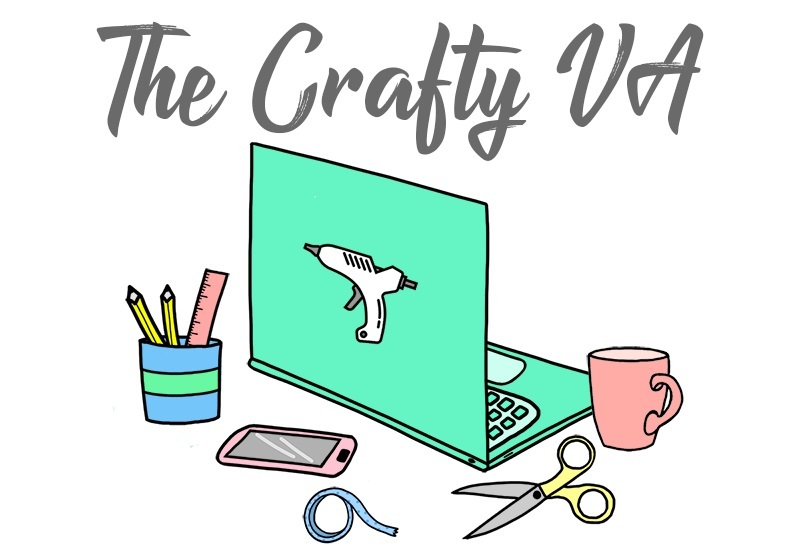 The ebook (in case you're new to the crafty party) is an arts and crafts book, which contains 80 projects from artists who are living all around the world! Well, in August we (all the artists involved in the ebook) tried to raise money to get the ebook turned into a physical book. Sadly, we didn't meet our goal and the idea of the ebook being turned into a physical book was put on the back-burner. However, a new Indiegogo campaign has been started and we would love it if you could check it out! There are certain prizes available for those who donate to the cause, but you could easily share the link on social media, just to help us get the word out. 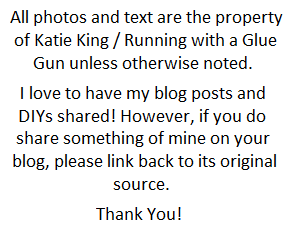 The sharing alone would really be appreciated! So, if you want to learn more about the Indiegogo campaign and ebook, then click here!